NEW ARRIVAL! AVAILABLE! 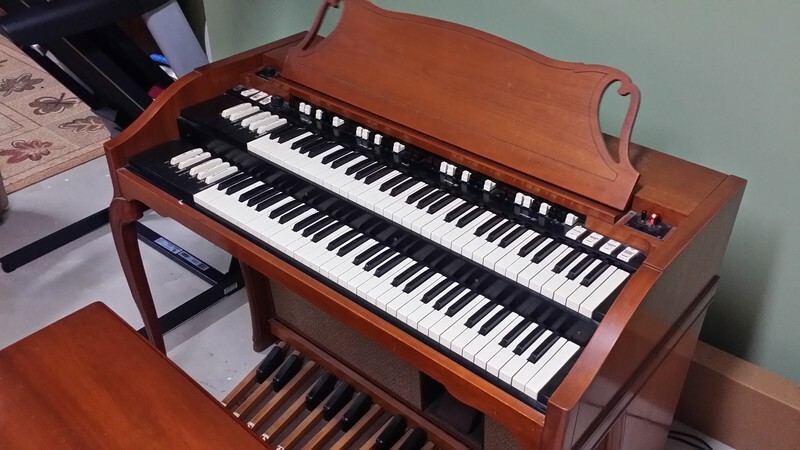 Beautiful 1960's Hammond A-102 Organ! Can customized and add Leslie Speaker! Will Sell Fast! Don't Miss Out On This One! - Sold! 1960 Hammond A-102 Organ Can Add Leslie Speaker! Excellent Condition - One Owner!